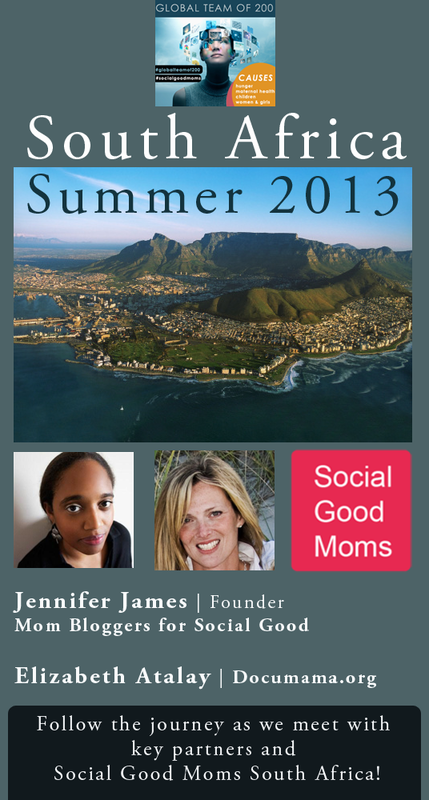 I am pleased to announce Mom Bloggers for Social Good’s second insight trip! It is slated for this summer with Elizabeth Atalay (documama.org), blogger, Social Good Mom, and member of the Global Team of 200. Stay tuned for more information in the coming weeks. Our first insight trip to Delhi, India just wrapped with Nicole Melancon, also a Social Good Mom and member of the Global Team, where we met with Pratham India, Save the Children India, WaterAid India, and Protsahan. We also meet with a Delhi-based mom blogger. Read about our journey at socialgoodmomsindia.tumblr.com. Thank you, Hallie, for the kind words! Every little bit matters.